Napster had it right, all those years ago: in the new world, you might “own nothing, have everything”. Except for “have everything”: in the second “death of free” today, Microsoft has put Xbox Fitness on the end-of-life list. Users are unhappy to learn they were renting videos they thought they were buying. 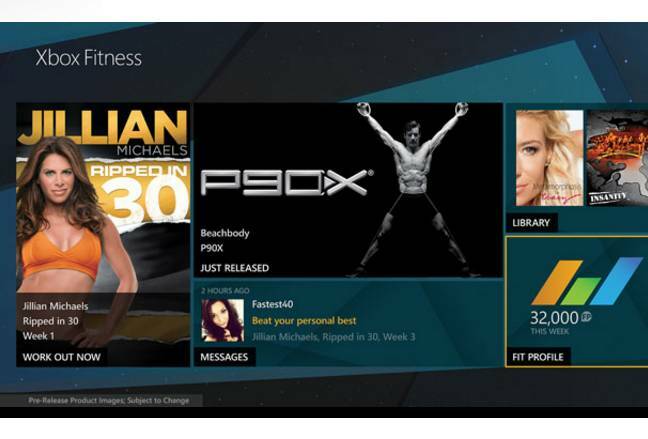 The service might have been popular, but it was also expensive: to keep people happily treadmilling, exercise-cycling, rowing-machining and the like, Redmond had to refresh Xbox Fitness with new celebrity-trainer content on a regular basis. As Erica Bell writes for the Microsoft Studios blog: “the decision has been made to scale back our support for Xbox Fitness over the next year”. That means Xbox Fitness content will no longer be available for purchase, and existing purchases will only be playable until June 30, 2017; and Gold members will cease getting their free content on December 15, 2016. Next year, it all ends: “On July 1, 2017, Xbox Fitness (and all associated content) will no longer be available for download/play. This includes content you’ve purchased. At that time, Xbox Fitness will no longer be available for download from Xbox Marketplace and content will not be available for play from the Xbox Marketplace nor within the game.